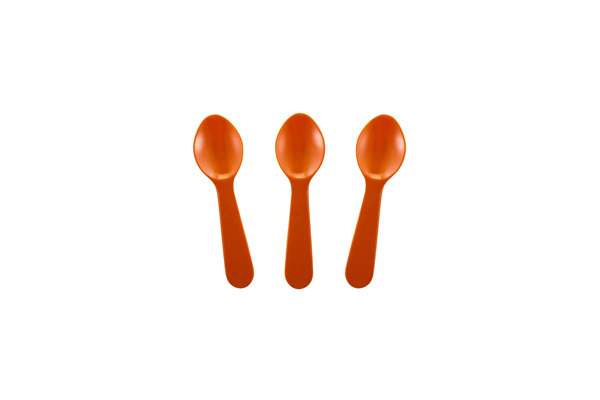 DV Plastics is proud to announce that it just ordered a new mold and machine for our tasting spoons. 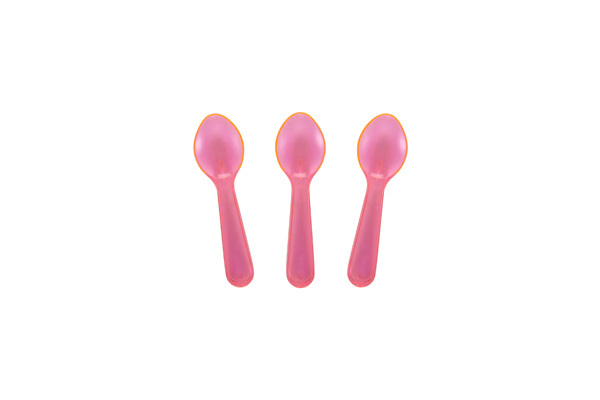 The new mold has a much higher cavity count to increase our output and to add to this increased output the new machine is a "high speed machine," which will exponentially increase production. 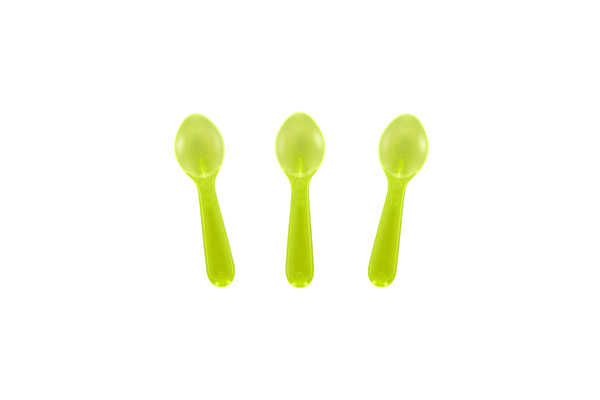 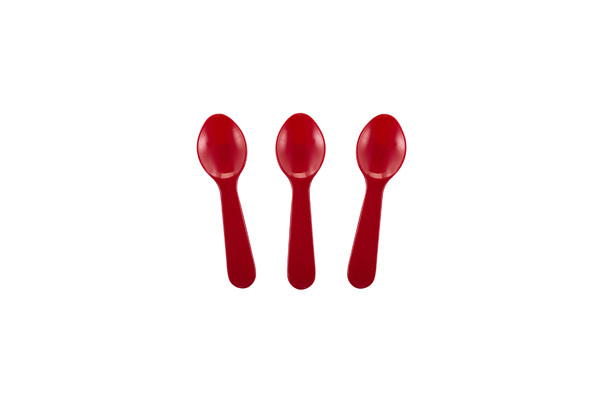 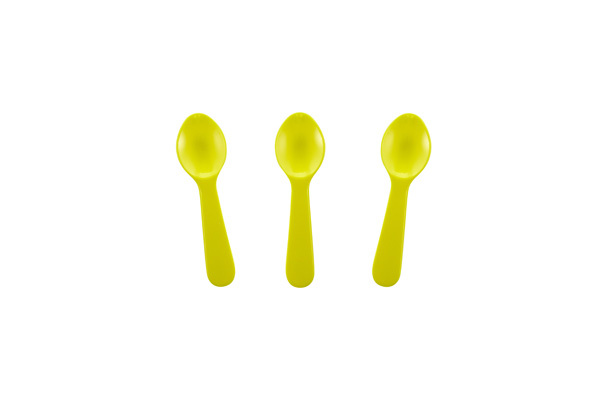 Check out our extensive line of tasting spoons we offer!